JOHN HOWARD SAID: "52 DIED IN LONDON YESTERDAY"
Goofy Australian Prime Minister exposes the 7/7 terror psyop from the word go! What's this all about, you may ask? Well, John Howard had beaten the BBC to the "52" figure by about 3 days. In fact, the BBC announced the final / confirmed death-toll of "52" only on July 11, 2005. John Howard's statement of the 52 figure was published on the 7/7 'hour-by-hour timelines' of "Der Spiegel" and "La Repubblica". Both timelines of these two major European newspapers reported - respectively at 5:33a.m. and at 8:09a.m. of July8 - John Howard's announcement that "52 persons" ("including 7 Australians") had perished. The fact is that there was no plausible / possible way that John Howard could have known the final death toll at that moment in time. That is, unless John Howard has psychic powers - or was fully aware that 7/7 was a pre-programmed psyop - involving 52 fictitious victims. Let's have a look at the incontrovertible evidence at hand, the core question being : why did John Howard announce (in the early morning hours of July 8, 2005) that 52 people had died - at a time when the UK police had just released a figure of only 37 victims? This letter describes an incongruity in two newspapers' official 7/7 timelines. Therein, Australian Prime Minister John Howard appears to be credited with supernatural foreknowledge: On the official timelines for July 8 2005, DER SPIEGEL and LA REPUBBLICA cite statements by the Australian government and the Australian Prime Minister about the London Bombings. (5:33 a.m. CET) According to statements made by the Australian government, the number of dead has risen to 52. 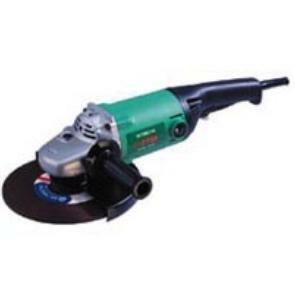 Further deaths are feared, said Australia's Prime Minister, John Howard. In Great Britain, 37 deaths have so far been confirmed. 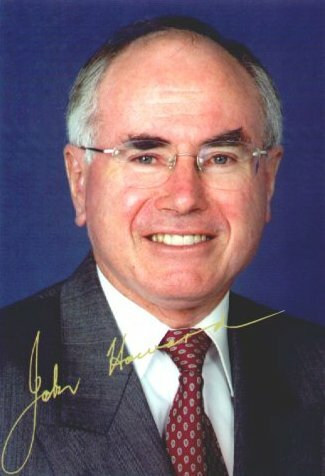 08:09 - 8 luglio 2005 Premier australiano: "I morti sono 52"
"Secondo il primo ministro australiano John Howard, il bilancio delle vittime è di 52 persone, di cui 7 cittadini australiani. La cifra fornita da Howard contrasta con quella ufficiale della polizia londinese (37) ma il premier non ha spiegato ai giornalisti da dove provengano le sue informazioni." "According to Prime Minister John Howard, the death-toll is of 52 persons, including 7 Australian citizens. The figure reported by Howard conflicts with the official figure of the London Police (37) but the prime minister has not specified to the press the source of his informations." "Subway and Bus Blasts in London Kill at Least 37"
The timelines constructed by Der Spiegel and La Repubblica imply that John Howard - the Australian Prime Minister - had more information than the UK police, the BBC and Scotland Yard. Therefore his statements do not make sense in the context of those timelines. 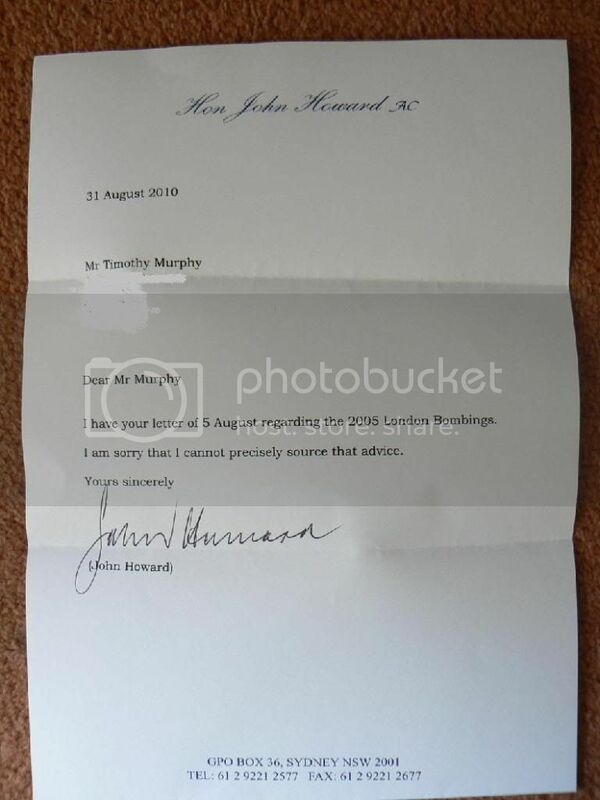 Why did John Howard, on the morning of July 8, have more information than the UK police? And why does he prophetically choose the figure that is now emblematic of the tragedy of 7/7 ? "52" - the figure that is enshrined in the 7/7 memorial and in most reflections upon that day? We demand a joint clarification from Der Spiegel, La Repubblica and the Australian government, of John Howard’s prophetic statement, and its incongruous place within the official London Bombings timelines of these two respected European newspapers. "I'm sorry that I cannot precisely source that advice"
Moreover, why did JOHN HOWARD state (at 5:33 on July 8, 2005) that 7 Australians were among the "52 victims"? As it turned out, only ONE Australian 7/7 victim was eventually reported - and he allegedly died in hospital, a FULL WEEK later! "The only Australian killed in the bombings, was in the UK on a working holiday with his long-term girlfriend, Mandy Ha." 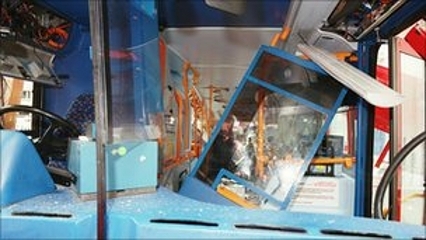 "The 28-year-old computer worker was recovered from the wreckage of the bus with serious injuries. His father and nephew flew to London to be at his hospital bedside, but he died a week later on 14 July 2005." Now, try guessing the first name of Sam Ly's mourning father - quick ! "In a statement given to the police in 2005, his father, Hi Ly, said Sam was thoughtful and considerate and had encouraged him to remarry..."
'Some lie high lies'. Indeed. In any case, the fact remains that JOHN HOWARD uttered the final death-toll of "52" in the early morning hours of July 8, 2005. The odds of this being "pure coincidence" are astronomical - and tantamount to winning the National Lottery. The first thing that comes to mind is: HOW was the rooftop neatly sliced off - as if it had passed under a low bridge? INCONSISTENCIES - 1: Did some policeman scribble that white 'graffitti' sometime AFTER the blast? INCONSISTENIES - 2: Where are those yellow bars (seen in lower picture) in the upper picture? 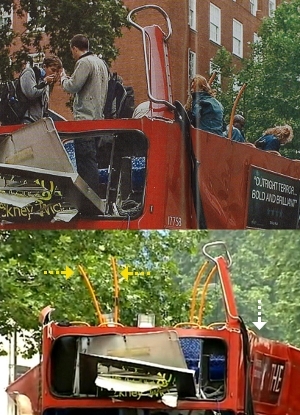 Now here is when it gets interesting: Here we see the "beheaded" bus in the immediate aftermath of the bombing. Remember that we were told by BBC that 13 people died in this bus - and that "most of the blast affected the top deck of the bus". Hmmm...so I guess this depicts the horrid aftermath of the blast with the stunned survivors still gathering their senses after the blast? One survivor is clutching his face (nosebleed?) - another appears to have some blood running down his/her face. Wow ! The sheer horror of the scene - chilling, isn't it? Seriously now, is this a joke? Have 13 people just been blown to shreds on this bus ? 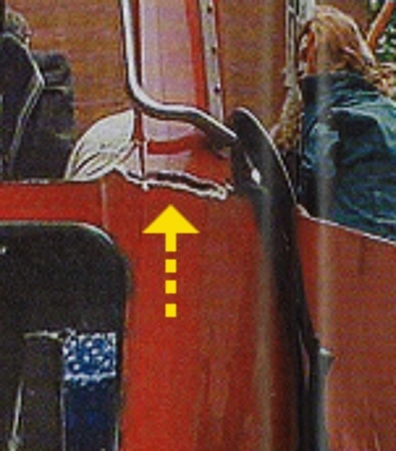 Now, here's the clincher... At a closer look, we can clearly see that this bus has actually been "beheaded" with a circular saw !!! In fact, when you think about it, how are we supposed to believe that any sort of bomb detached the entire roof of the bus in such neat, linear fashion? Do you really need to be a bomb expert or a 'rocket scientist' to see how utterly absurd this is? Yes - It is all a silly & pathetic joke, folks. And the joke is on us. one blown out - and the other INTACT ?________________________________The pristine bus interiors. Has a bomb gone off here? 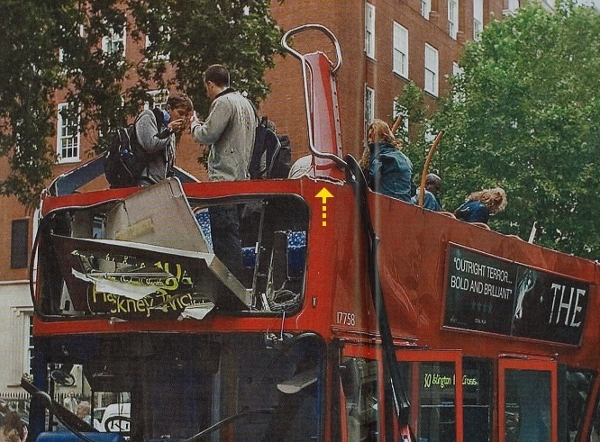 Interestingly the 7/7 victims did not have their deaths registered until August 2007, as shown here with the registered death of New Zealander Shelley Mather. Shelley Mather's Aunt Bernadette Hall is some sort of recognised poet. This was touched upon on the old forum, with some similarities between some of the characters in her poems and some 7/7 victims. In a similar vein to text from David Angell penned scripts, popping up as part of the official 9/11 narrative. Here's a link to the old forum, to a post from forum member Timothymurphy, where he compared 7/7 vicsim Miriam Hyman's character with Anne Frank. Edit : here's an interview with Shelley Mather's father, after he appeared via video link at the current 7/7 inquests. An interesting day ahead at the the 7/7 inquests with the testimony of Richmal Oates Whitehead being read. She was the New Zealand woman working at the nearby British Medical Association in Tavistock Square, who ran out to administer first aid to the survivors of the no.30 bus. Within a few weeks she was found dead in her London flat, after having been the victim of a vicious character assassination. The only viable motive is that she witnessed a controlled 2nd explosion, which can easily be explained. I'm beginning to conclude that the London Bus bombing was probably Peter Power's Visor exercise, why else would he happily incriminate himself, stating that his exercises were being carried out at the very locations of the 3 London Tube stations. The company he was working with could well have been the BMA themselves, hence the reason for Power taking 3+ years to name Reed Elsevier as the company that were his client, who appear to have a cosy relationship with the BMA. 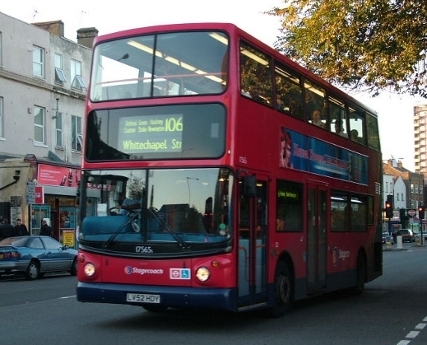 Here's CCTV footage of the no.30 bus going past the BMA. Maybe Oates Richmal was taken out because she knew of this connection, & couldn't be relied upon to keep quiet. THE DESCENT - "Outright terror...bold and brilliant"
In case you were wondering what sort of movie that poster advertised, it was the horror epic "The Descent" - all about 6 women trapped underground...(*ugh*) Yet another remaaarkable coincidence ? Or another proof of the unspeakable sickness of the folks behind these wretched psyops? Sadly, I'd go for the latter. 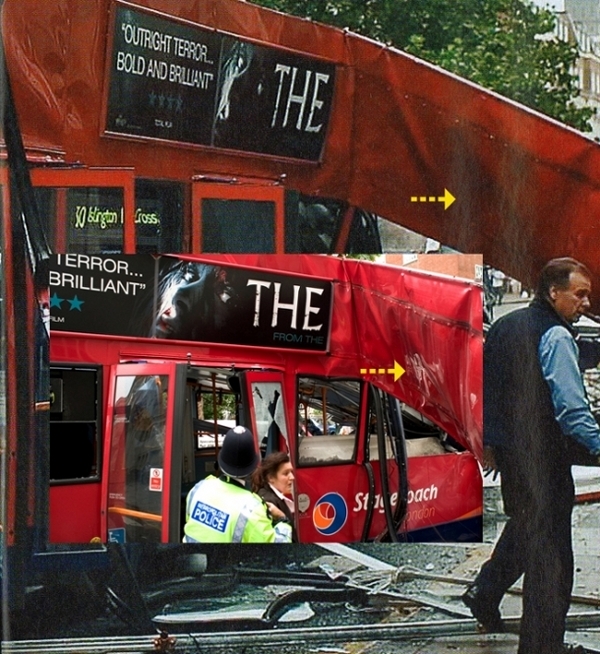 The film's marketing campaign in the United Kingdom was disrupted by the London bombings in July 2005. Advertisements on London's public transport system (including the bus that had exploded) had included posters that carried the quote, "Outright terror... bold and brilliant", and depicted a terrified woman screaming in a tunnel. 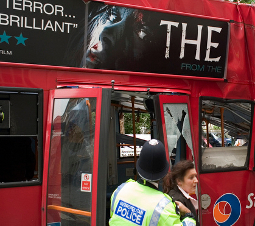 The film's theatrical distributor in the UK, Pathé, recalled the posters from their placement in the London Underground and reworked the campaign to exclude the word "terror" from advertised reviews of The Descent. Pathé also distributed the new versions to TV and radio stations. The distributor's marketing chief, Anna Butler, said of the new approach, "We changed tack to concentrate on the women involved all standing together and fighting back. That seemed to chime with the prevailing mood of defiance that set in the weekend after the bombs." An example of the poster can be seen here. Neil Marshall stated in a review "Shauna was pretty upset about it; it was on newspapers all across the county" and cites the attacks as harming the film's box office, as "people were still trapped underground in reality, so no one really wanted to go see a film about people trapped underground..."
Pass me the cave-sickness bag, please.